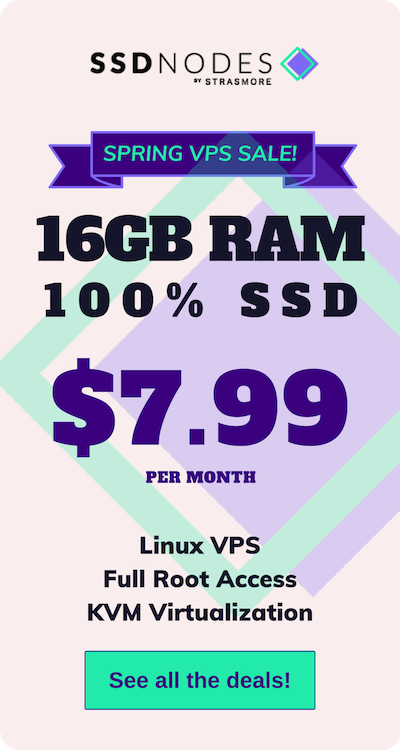 The goal of this VPS beginner’s guide is to inform you about what a virtual private server (VPS) is, its many uses, which VPS to purchase, how to log in, and how to get started installing your first applications and services. Think of it as an owner’s manual to your SSD Nodes VPS. This guide is in progress, which means I will update it as we publish new pages and other relevant content. For immediate information on how to connect to your SSD Nodes VPS, visit our SSH guide. 1.1 – What is a virtual private server (VPS)? 1.2 – What’s the difference between a VPS, shared hosting, and dedicated hosting? 1.4 – How do I find the best VPS for me? 4.1 – What is a web server, and how does it work? 5.1 – What is a content management system? Bookmark this VPS beginner’s guide and follow us on Twitter or Mastodon to get updates. Or, you can subscribe to the weekly Serverwise newsletter, where I’ll let you know as soon as this guide expands. In case you don’t yet have a VPS with us, let me take a moment to explain what and who we are. We’re the first honest-value cloud computing platform. 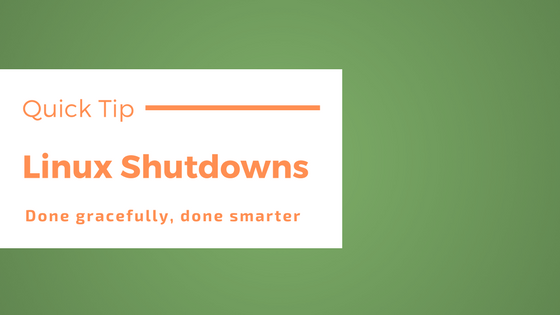 Instead of overcharging our users for features they don’t need, we’ve created a simple-but-resilient infrastructure that dramatically lowers your VPS hosting costs. After 7 years in business, our team is a dozen people strong and growing. We’re the digital launchpad for tens of thousands of websites and hundreds of businesses large and small. And even after everything we’ve built, we’re just getting started.